Unfortunately, the |FILL command is not emulated here. However, if you cannot get a BASIC listing to work, then you could use these RSXs instead. 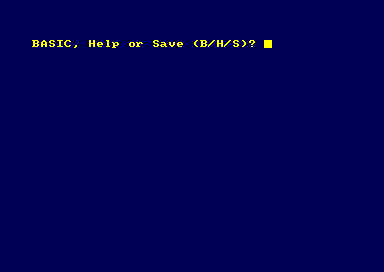 When you run the program, wait for a moment, and you will get the message, "BASIC, Help or Save (B/H/S)?." 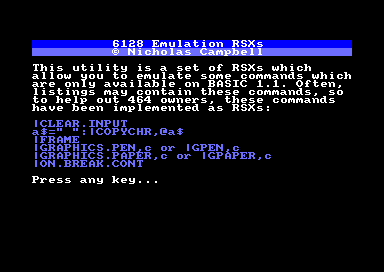 Enter H, and you will see the built-in instructions listing how to use all the RSXs. 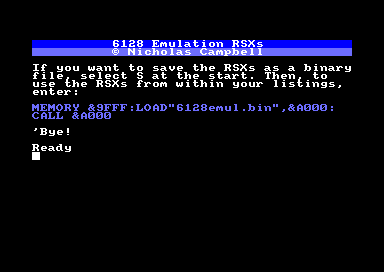 Entering S will save a binary file which you can use in your listing to initialise the RSXs without running this program first.